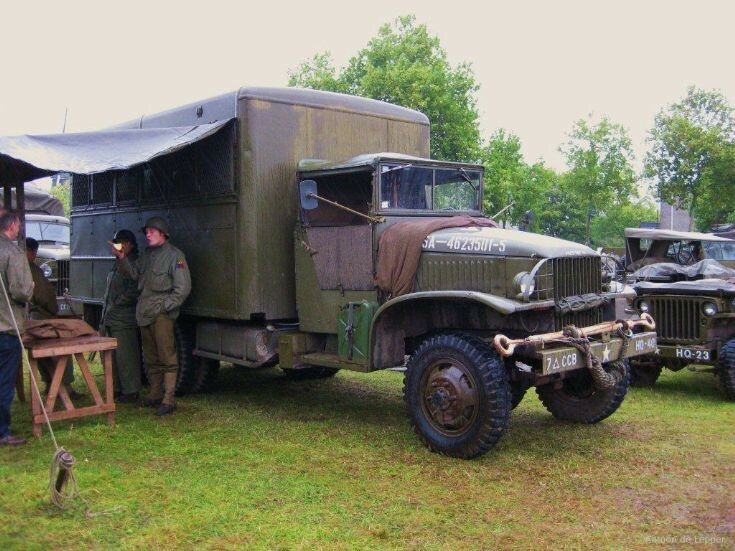 Military Vehicle Photos - GMC repair truck? Photo taken of vehicle of oorlogsgroep (war group) Second Armored Assocation in Europe, during a stop-over on October 5th / 6th in Weert, the Netherlands. The vehicles were following the route the American 2nd Armored Division took in 1944.